Workers’ Compensation law involves claims for medical care and money benefits available to individuals who have been hurt on the job. 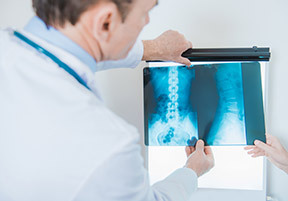 Personal Injury law involves claims for injuries or deaths resulting from someone else’s negligence such as injuries or deaths from car accidents, motorcycle accidents, slip and fall accidents, or dog bites. 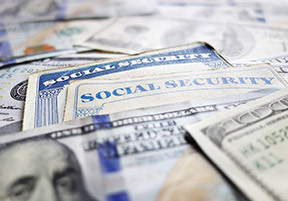 Social Security Disability law involves claims for money benefits to individuals who are no longer able to work in any capacity due to illness or injury. 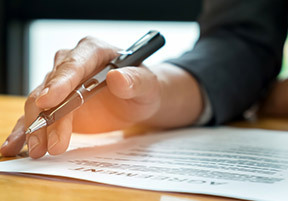 Employment law includes claims for wrongful termination, claims for unpaid wages or overtime, or claims against unlawful harassment in the work place. • Am I meeting with an actual attorney or has the firm sent an investigator or paralegal to meet with me? • Is this the attorney who will personally handle my claim? • Will I have direct and frequent contact with my attorney or will I be dealing primarily with a paralegal or legal assistant? • What is the attorney’s experience in handling my type of claim? 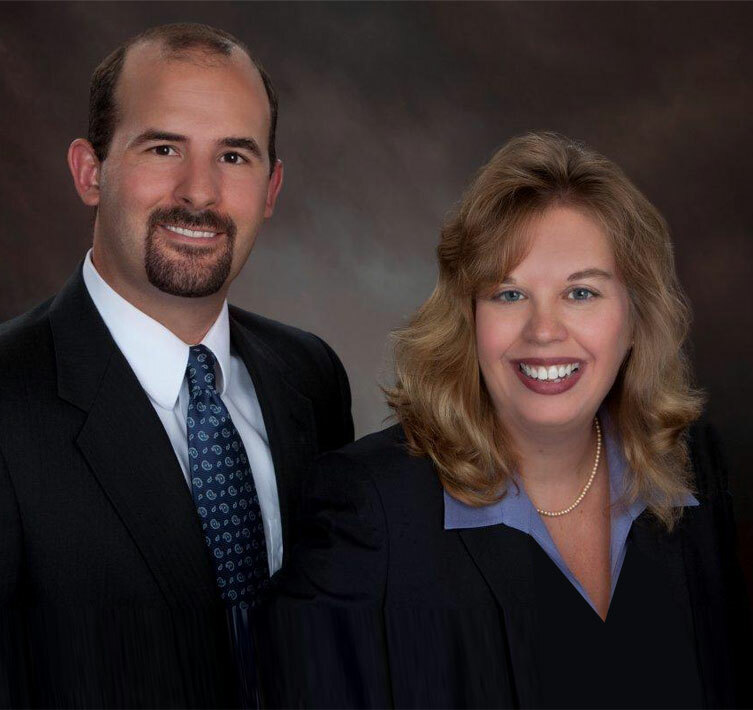 At Miles & Parrish, P.A., we are committed to providing personal and individualized representation for each of our clients. We recognize that each client is a real person with a real injury in need of real help. Call now to schedule your free consultation at one of our offices to have these questions and any others you might have answered by the attorney who will handle your claim.